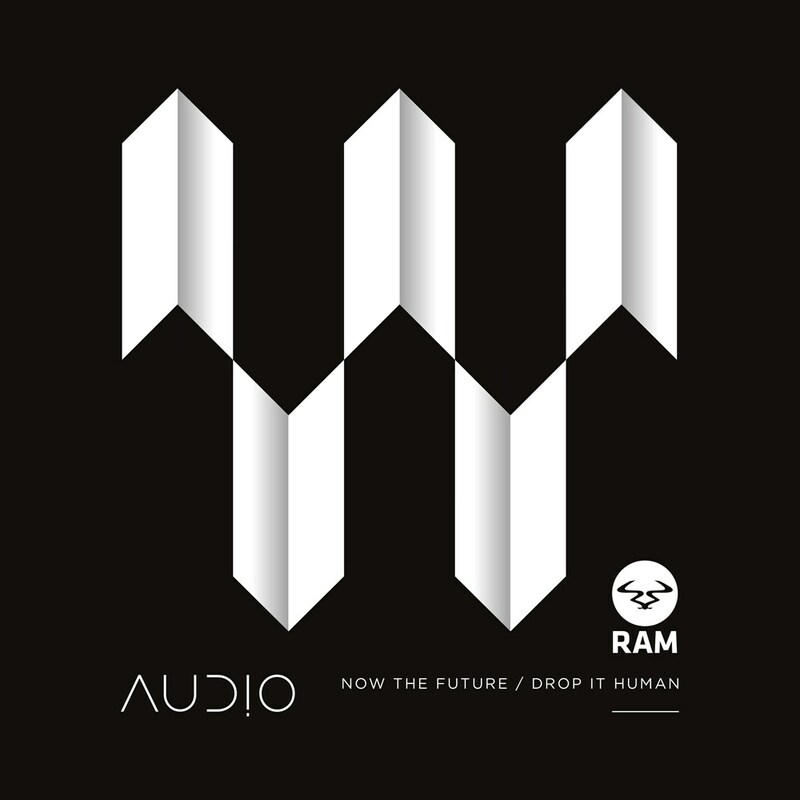 With over a decade of providing the most cutting edge drum and bass the genre has produced, and after putting out monstrous release after monstrous release on the world's leading drum and bass label Ram Records, Audio has cemented himself as one of the world's all time heavyweights. Whether it be playing to crowds of 15,000 people at festivals such as Rampage, or at an intimate, local club, there is one thing that Audio is renowned for and that his trademark dark sound and ability to fuse elements from all ends of the spectrum and make it sound as nasty as possible. The first track is no exception. The sinister tones of 'Now the Future' set in and grab hold, taking you into the mind of Audio's twisted vision of the future. Percussive elements tick away under petrifying atmospheres, building up into an unstoppable bassline offensive. Perfectly executed pitched up drums rhythms cut through delivering an onslaught of dancefloor carnage leaving no escape. And next up is 'Drop It Human'. Kicking off, spine chilling and twinkling blips immerse you into the twilight zone. As the main lead filters into the build, the track thrusts into a sonic array of growling mids and low end sub grit, delivering a devastating blow. Audio's precise, sharp, stepped trademark drum sound forms the backbone, marching the track through to inhuman perfection. Audio yet again sets the bar with two monstrous cuts that are set to dominate the clubs and festival circuit in 2016. Audio consistently shows the world that he is an unstoppable force to be reckoned with no signs of stopping and the momentum keeps on building up. This is 'Now the Future' and 'Drop It Human'.